Throwing grand parties on any occasion seems to be very enchanting dream. Who doesn't want to make a birthday, a wedding or any occasion the special day of their life, to make the day a lifetime memory. But let's not forget that there are also people who dream of education, food and shelter all their life. Parents who find it hard to finance their children's marriage. 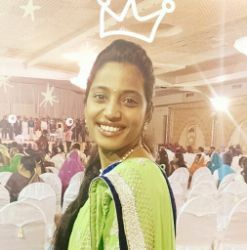 Creative Kalpana is my social initiative to serve humanity by following my passion for hosting and organizing events in creative and innovative ways. I just wanted to say a huge thank you for making my child's birthday great. 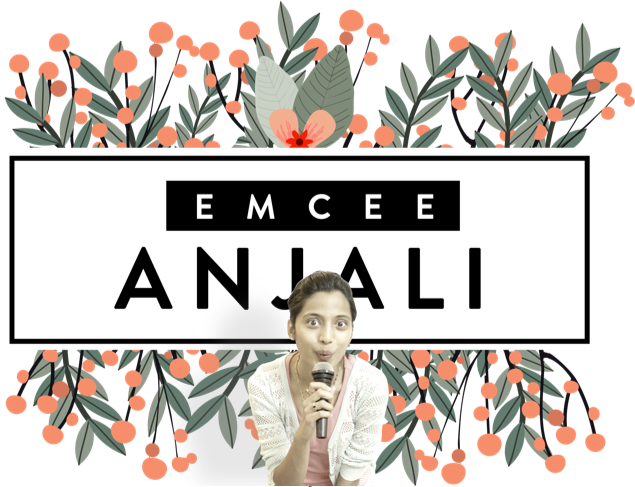 Anjali is a perfect Emcee - Very Humorous and Entertaining. I would definitely recommend her. Great Job Anjali! Everyone really enjoyed all the games and activities. She will never cease to amaze with her enthusiastic and entertaining performance. 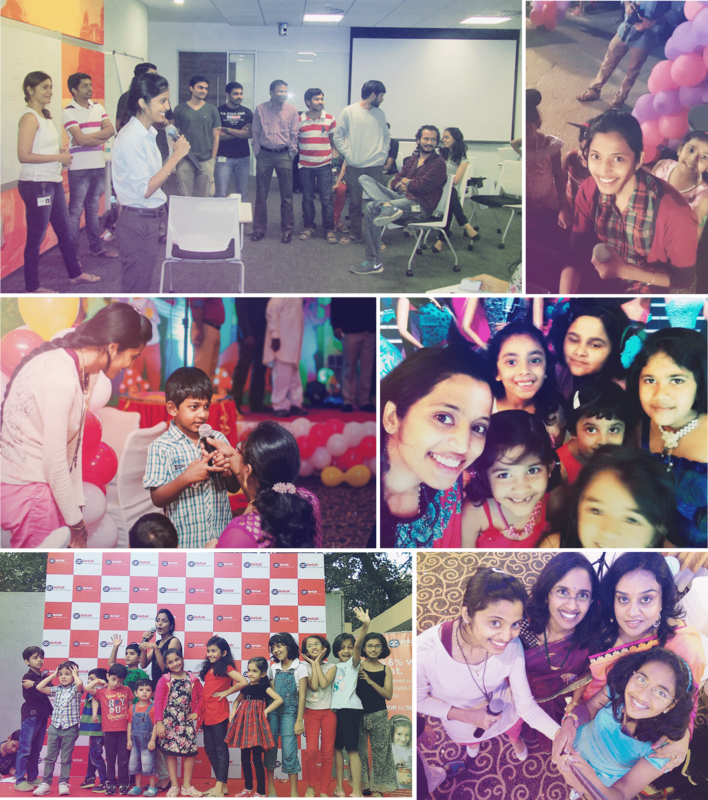 Anjali has overall 7 years of experience hosting events like Corporate Events and Birthday Parties. 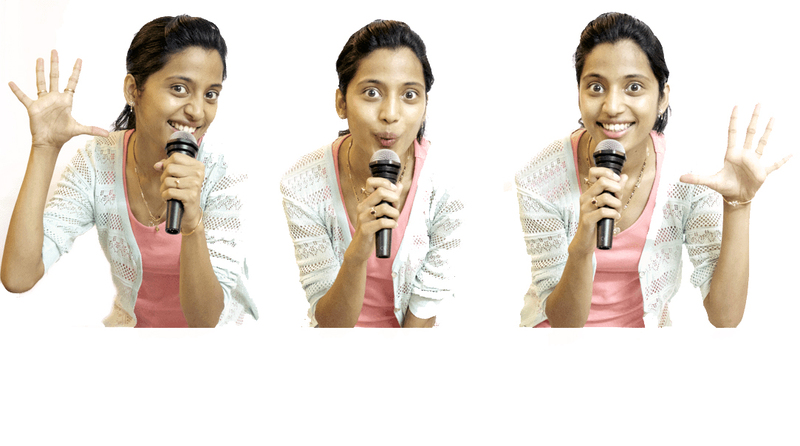 She is professional and an excellent Event Emcee who engages with audience brilliantly. 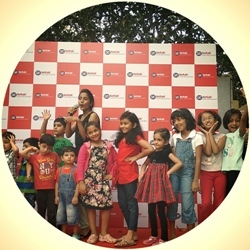 She is an Entertainment Chef who will serve awesome recipes to entertain your audience. If you want to make your event memorable and special but your pocket is stopping from doing so - Stop worrying and reach out to me. 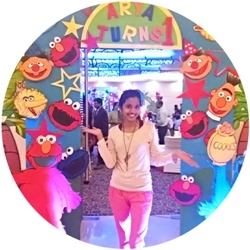 I will plan and host your event by adding colours of fun and happiness. Photos &Videos from some of the events that I hosted in the past. You can download PDF file of my Emcee Profile here. It lists some of the events that I have done in the past along with snaps and other details.